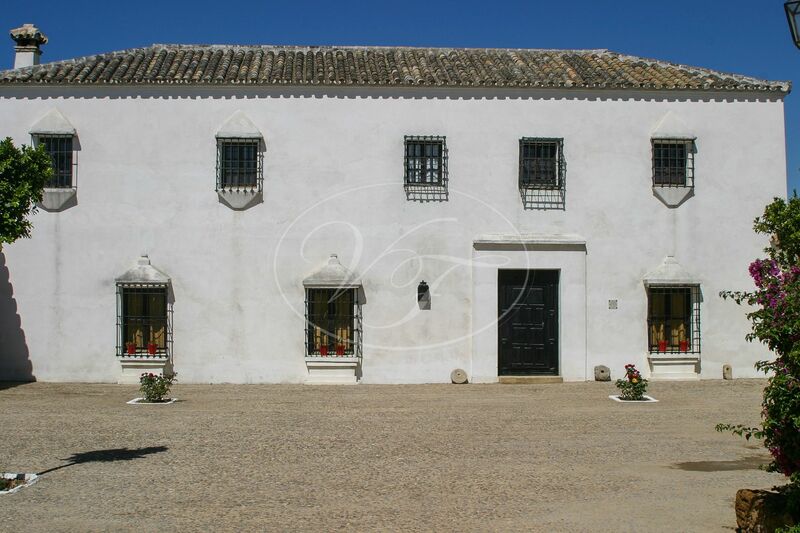 Large Cortijo on the outskirts of Seville, Andalucia. 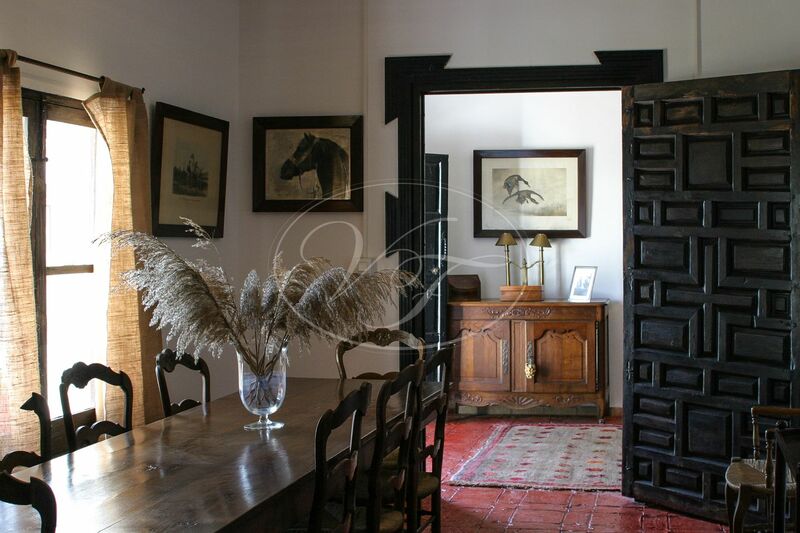 This Country property has been reformed 3 years ago with old building materials and antique windows and doors from an old monastery. 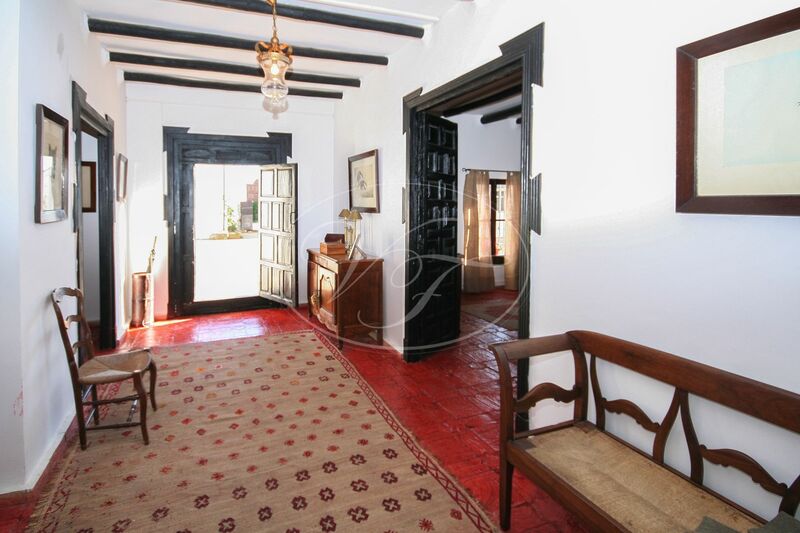 The house is entered through a courtyard. 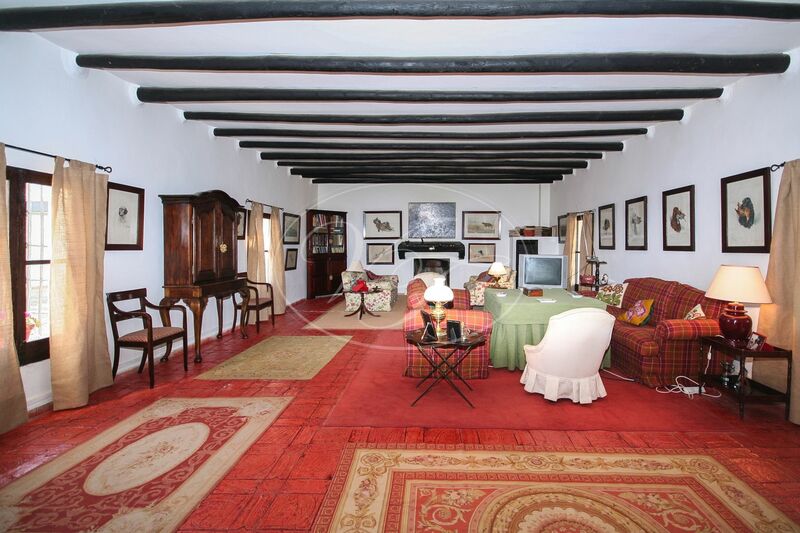 Main house with large entrance hall, large (60m2) living room with fireplace, dining room, rustic kitchen, guest toilet. 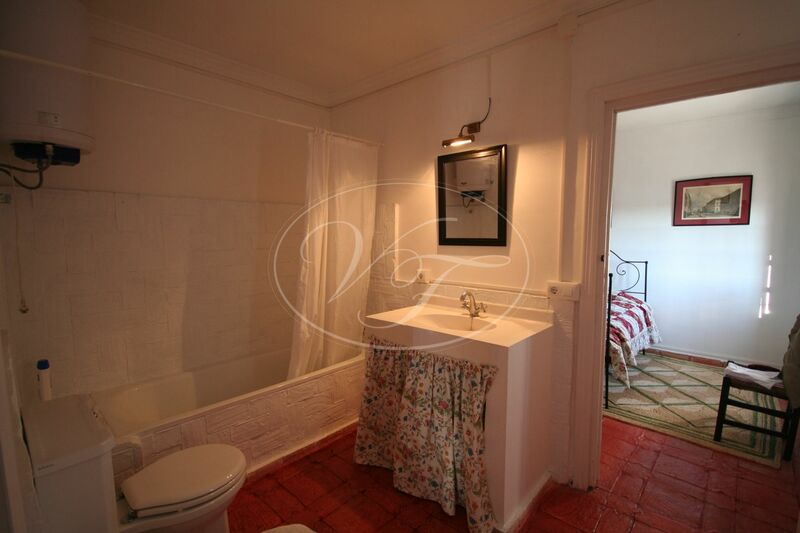 First floor: 2 bedrooms en-suite and 2 bedrooms sharing one bathroom. 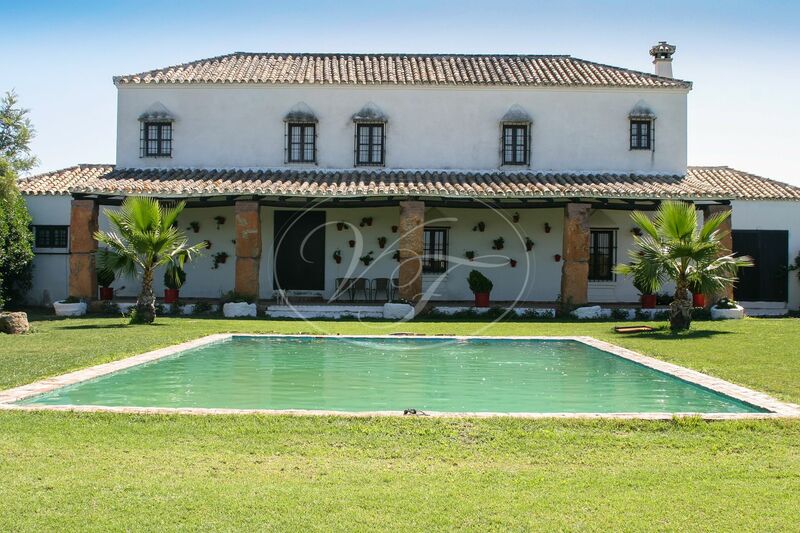 The living room gives access to a 100m2 covered terrace and a large lawn with a pool. 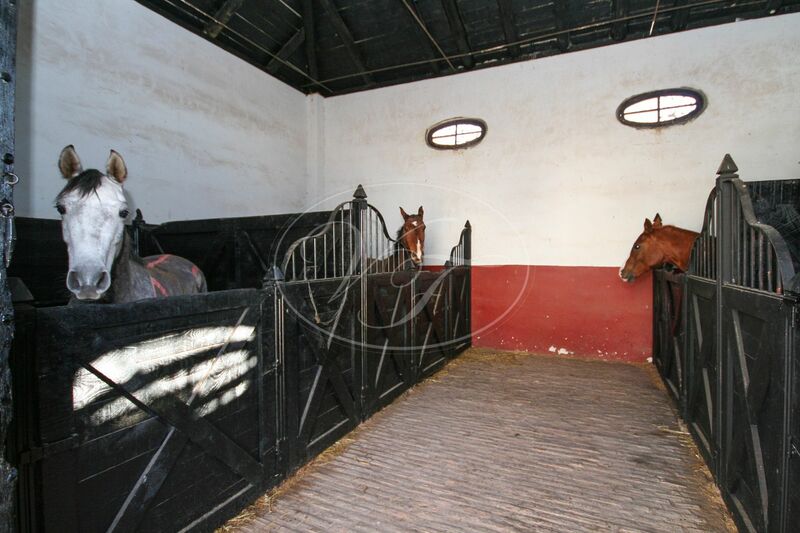 On the courtyard, you have storerooms, tack room, stables for 4 horses, covered terrace, staff house with salon, kitchen, 2 bedrooms and one bathroom. 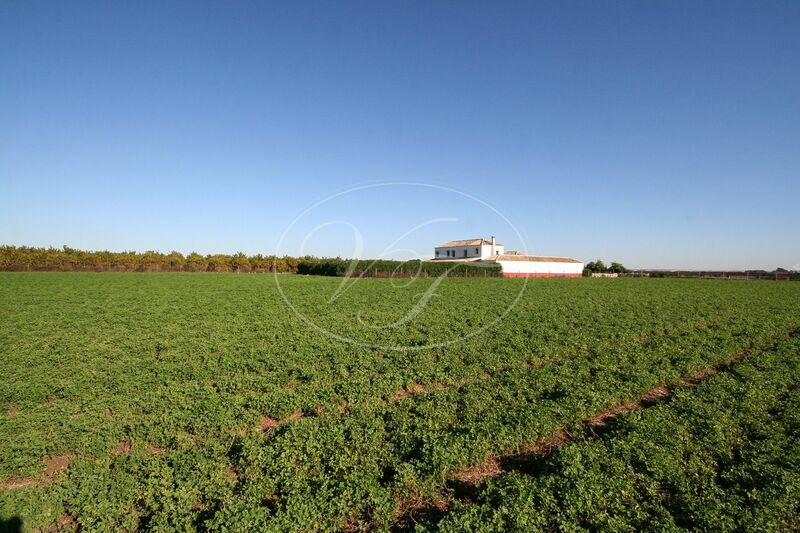 The land is currently used to grow alfalfa and has irrigation rights. 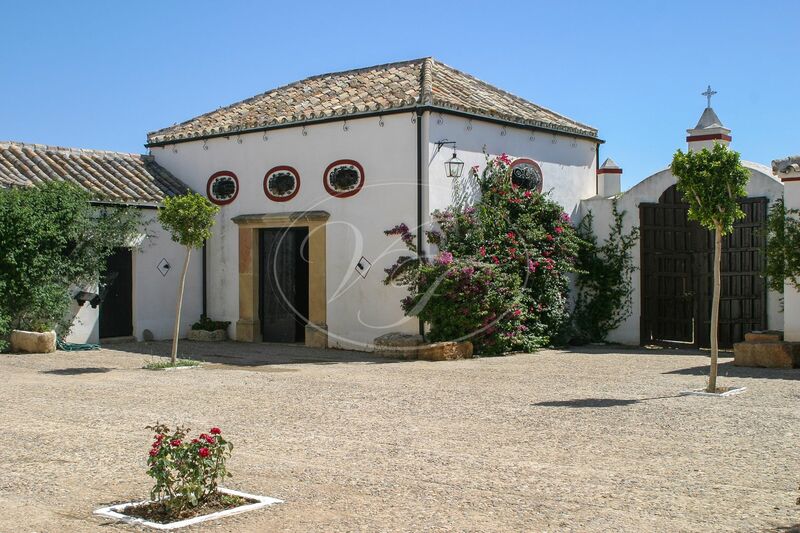 At 15 km from Seville, 45 minutes to the beach. 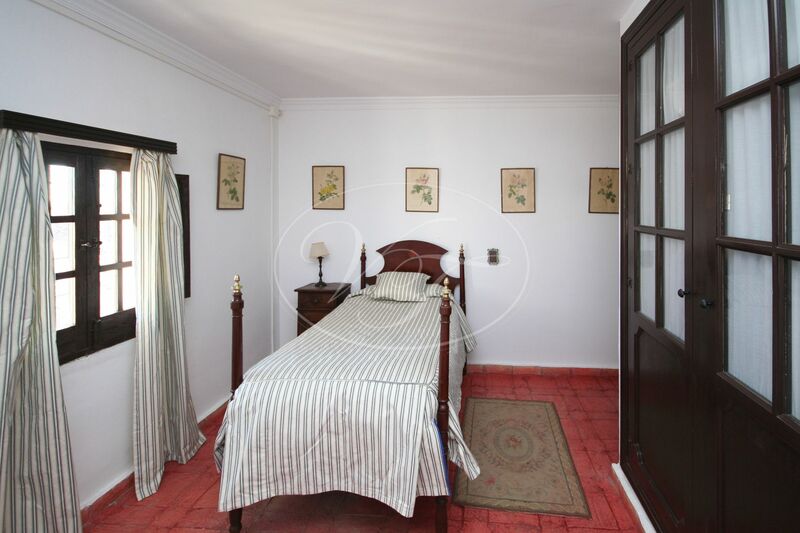 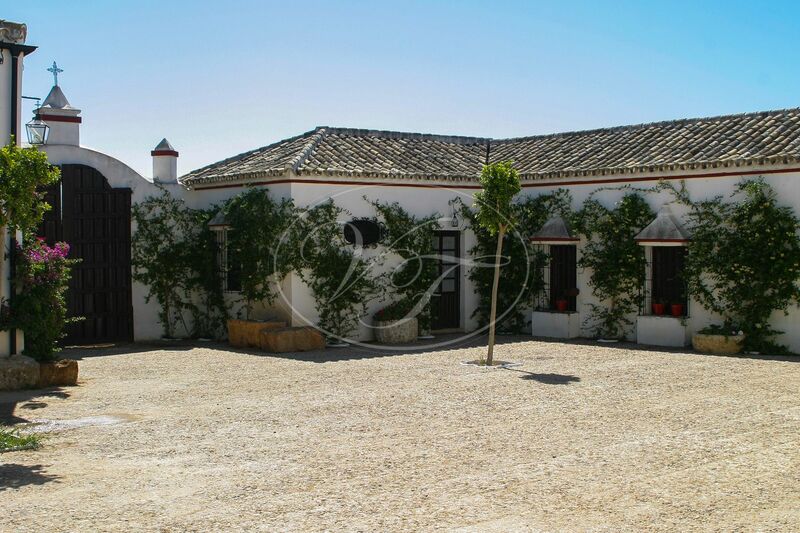 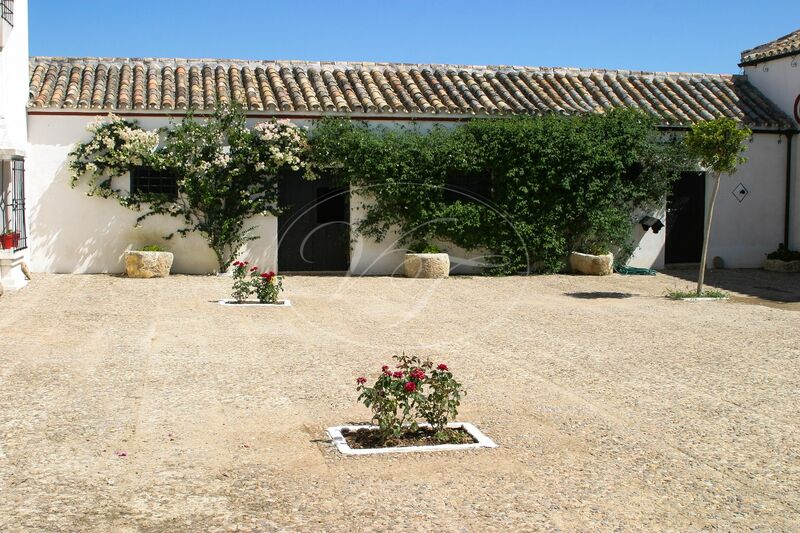 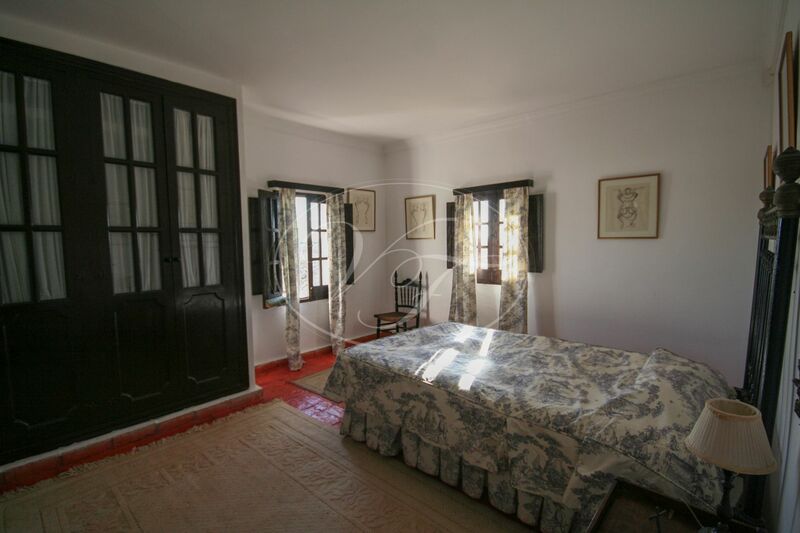 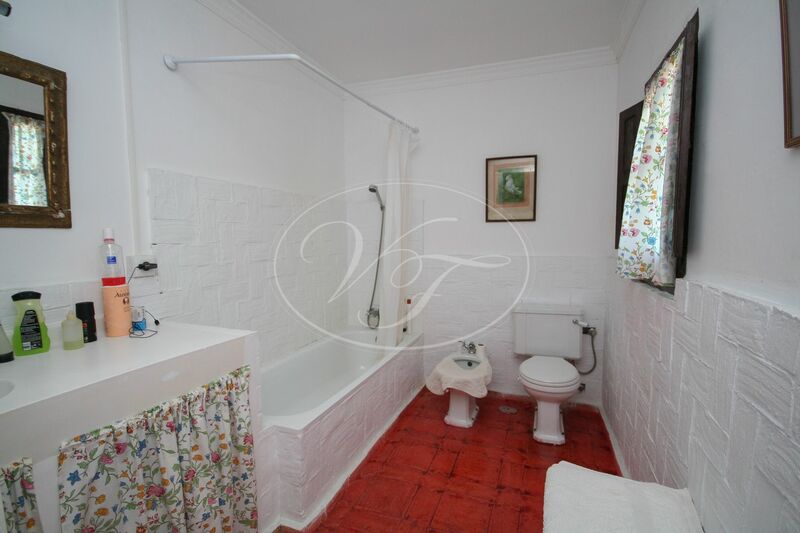 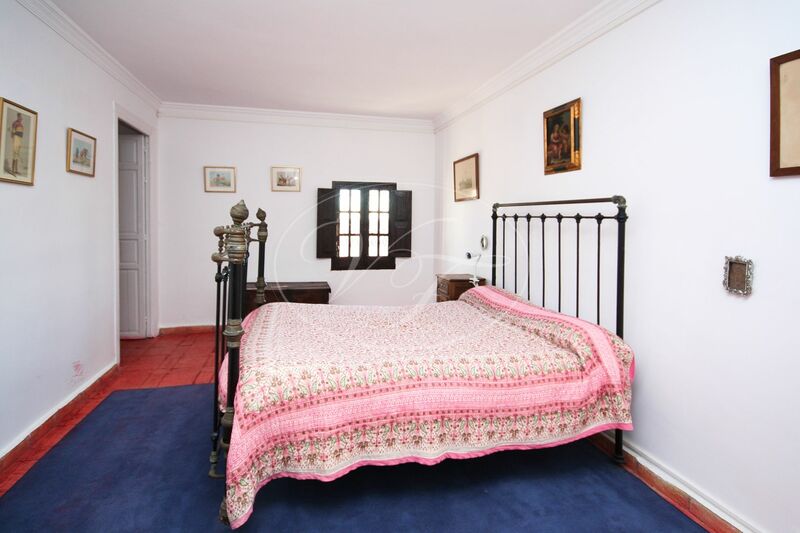 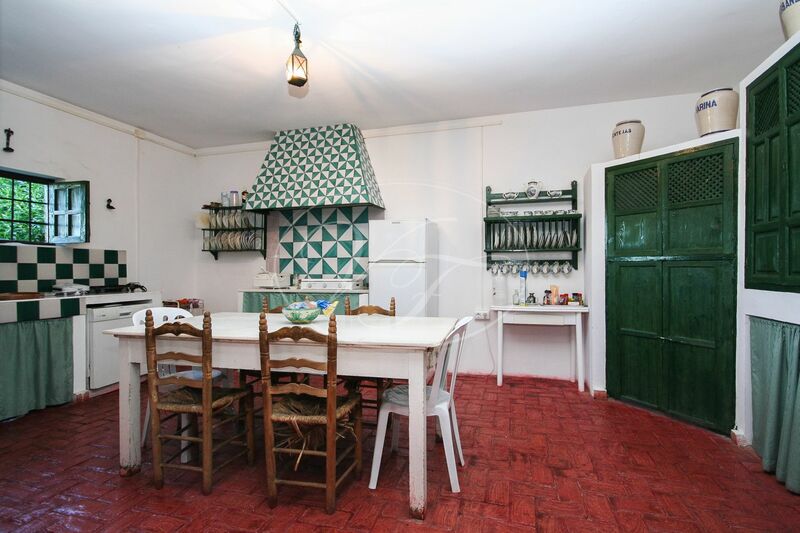 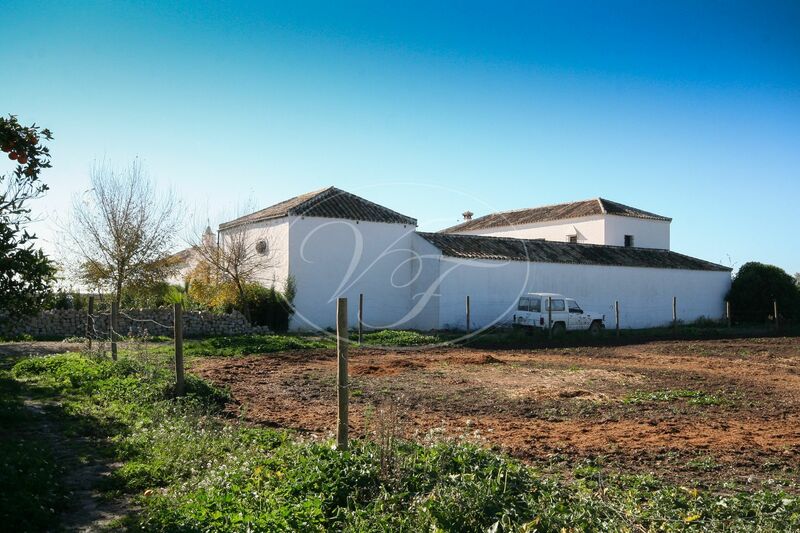 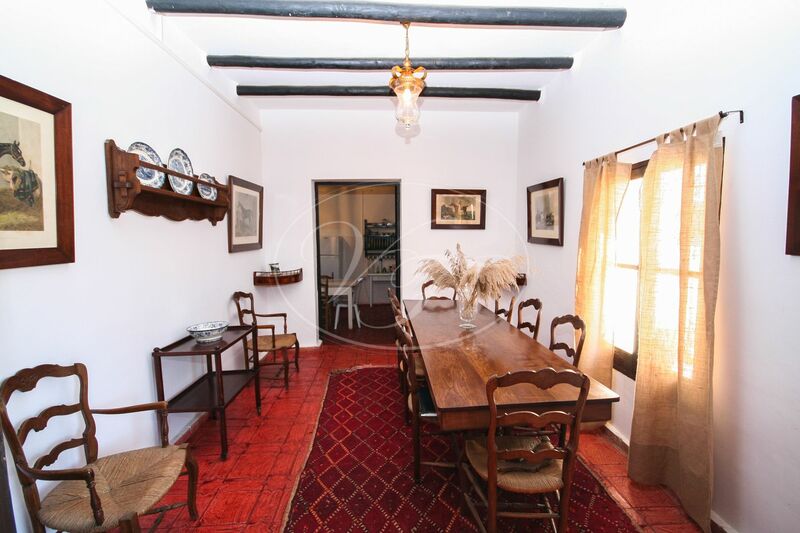 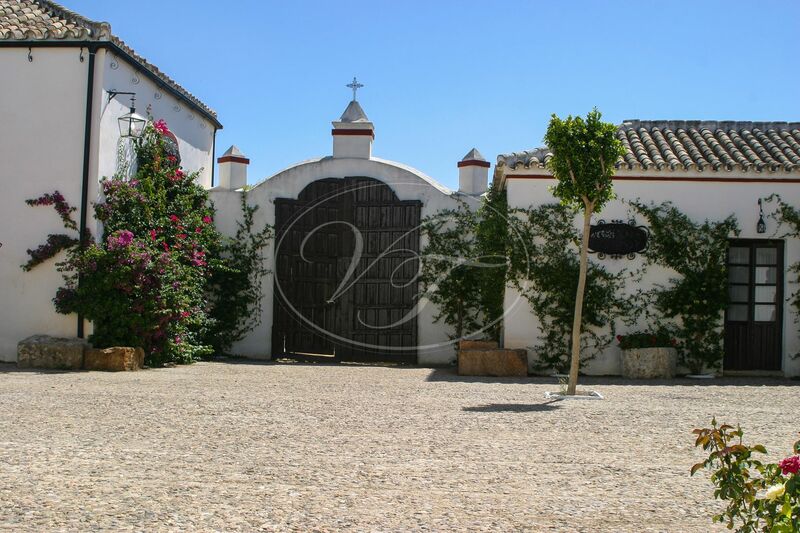 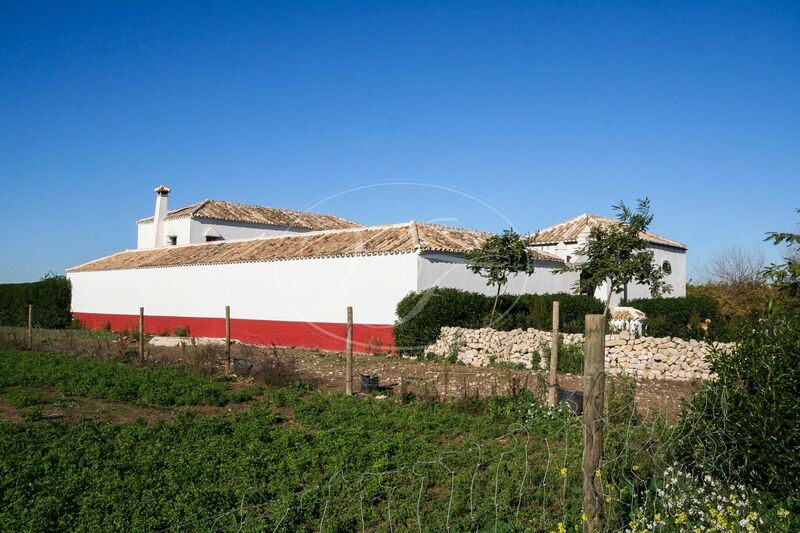 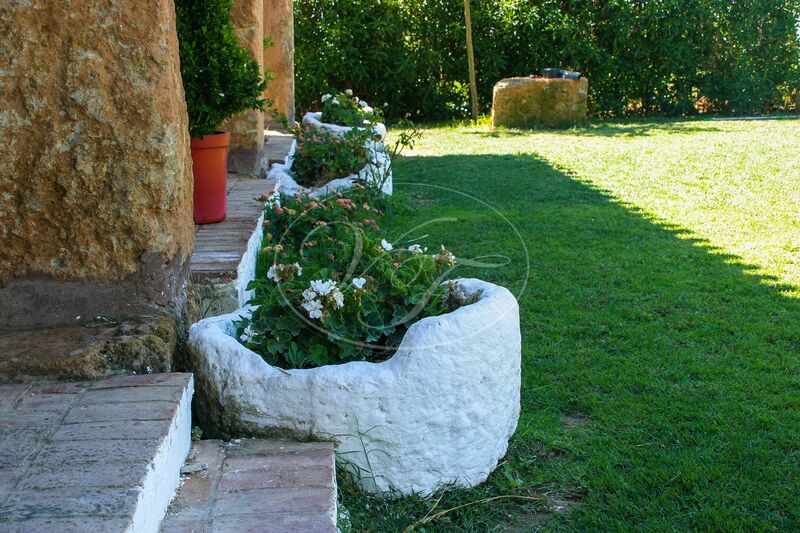 Exceptional opportunity to buy a traditional Cortijo in that area. 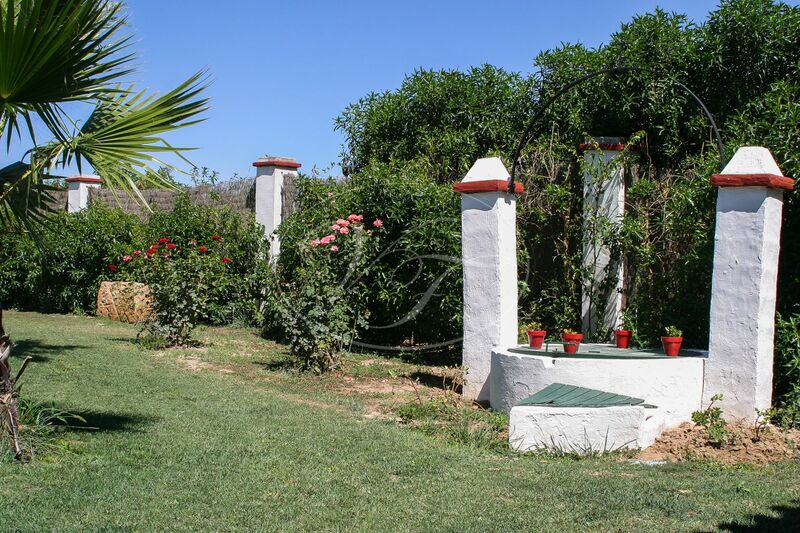 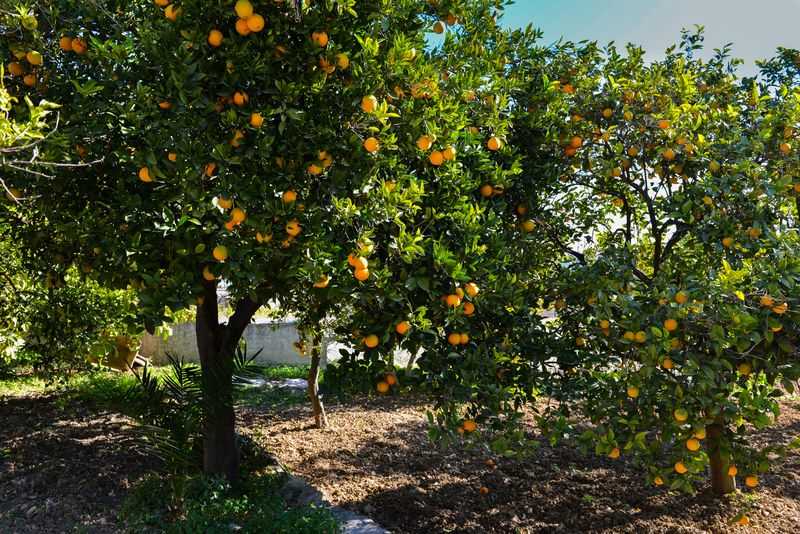 The property has own water supply, irrigation system for the land and own transformer for electricity. 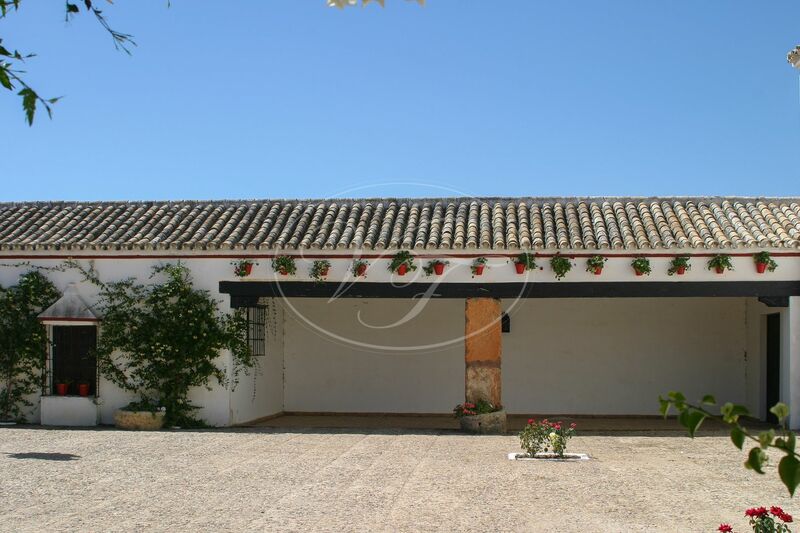 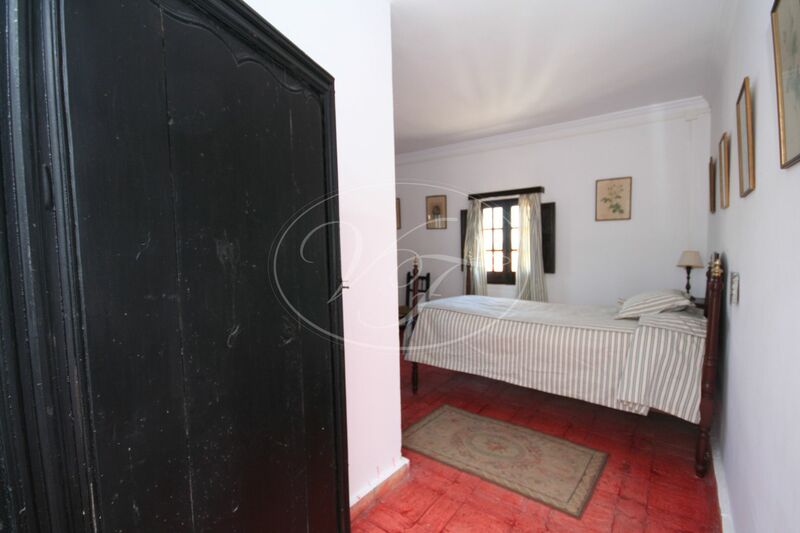 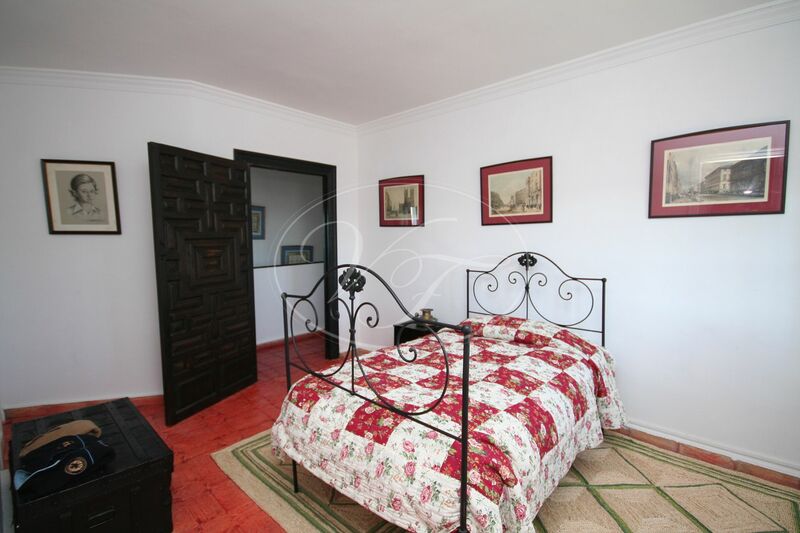 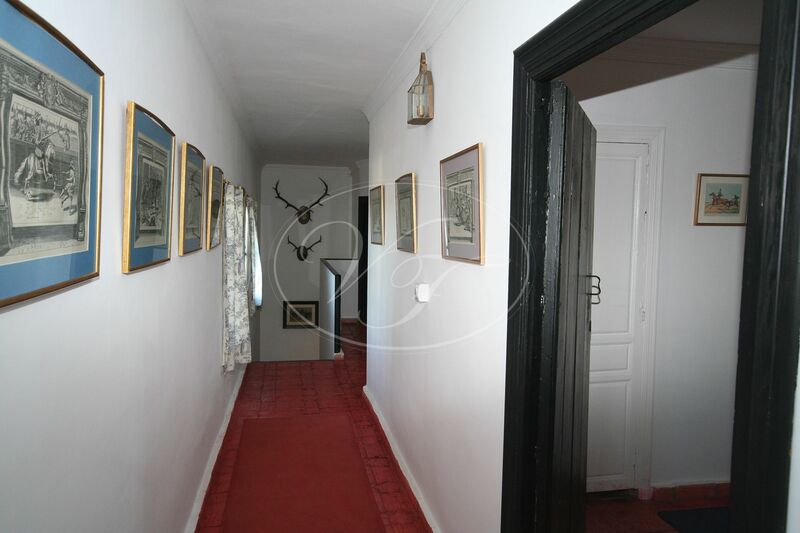 Please, send more information about ref 186-00029P, Cortijo in Seville or similar properties.